Sidewinder Lures review from Totally Awesome Fishing. 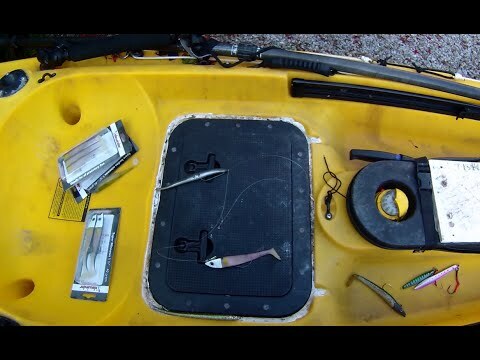 Kayak fishing with Sidewinder Weedless Minnows. 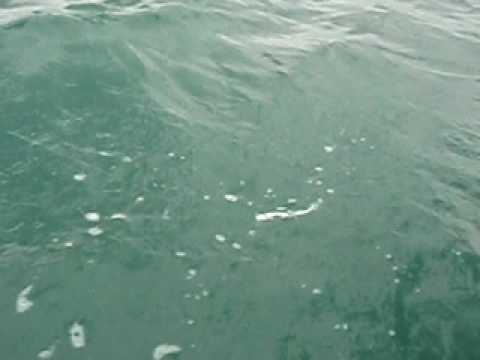 – Cornish Shore and Kayak Fisherman. 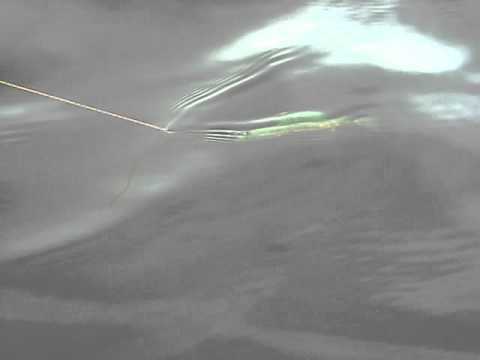 Sidewinder lure & kayak fishing advice. 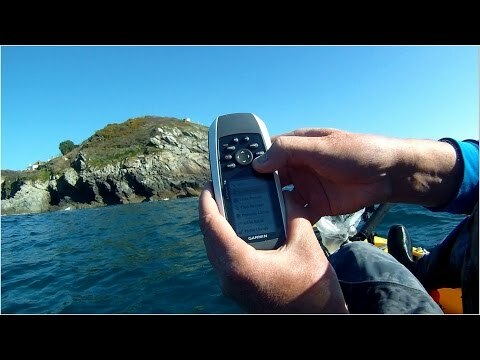 – Cornish Shore and Kayak Fisherman.